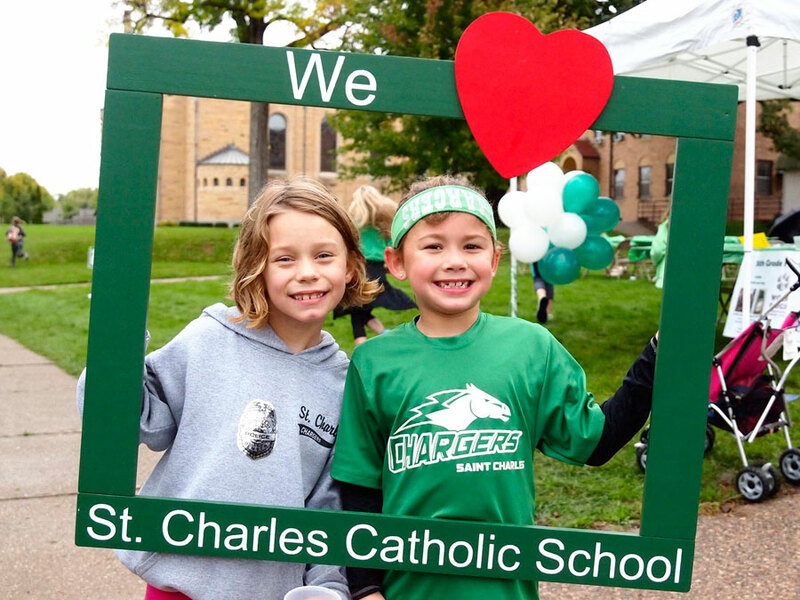 What I love the most about my work at St Charles is that I have the privilege of working with families and with a team of professionals who together take the mission of the church seriously and are passionate about the education of our children. 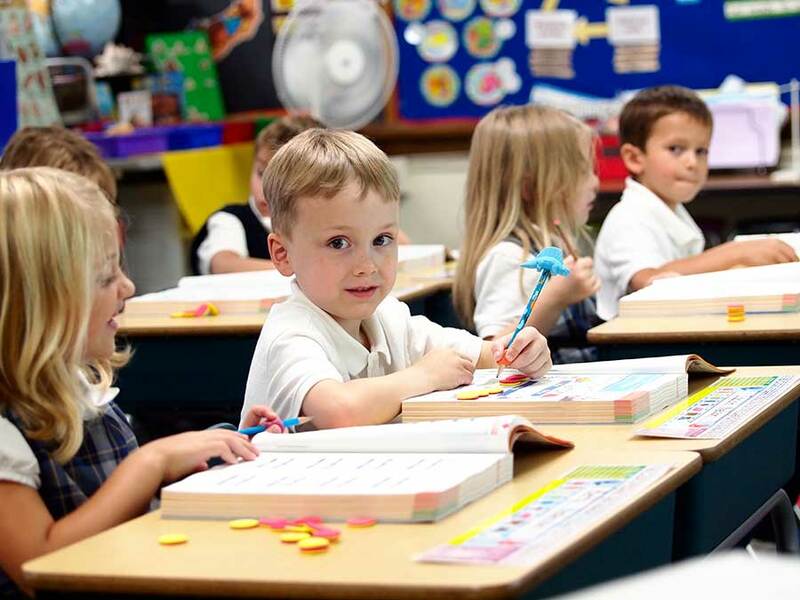 How does our faith-based environment affects what you accomplish with kids? The faith-based environment at St. Charles allows me to share my own Hispanic Catholic culture. 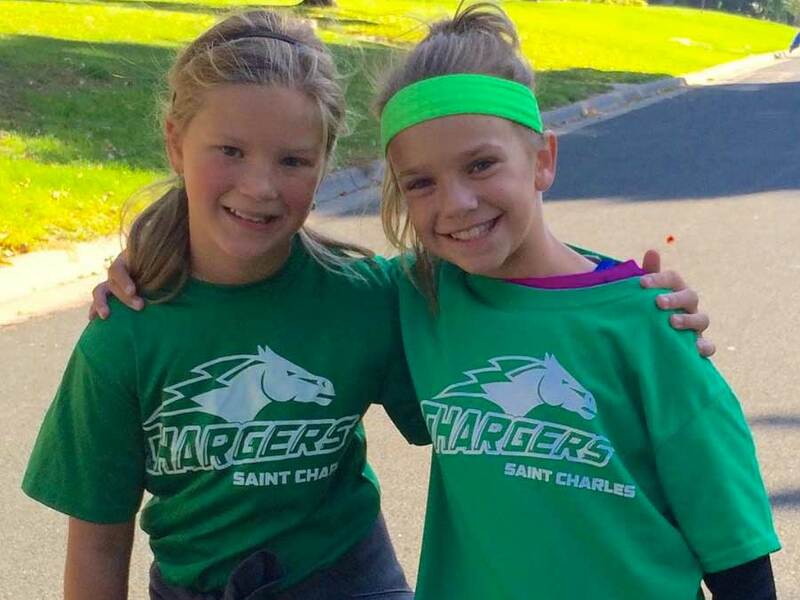 Seeing the difference between the secular world and a faith-based environment, children at St. Charles are prepared to understand, assimilate, and appreciate the Spanish language and Hispanic culture. I am a native Spanish speaker born and educated in Mexico. I completed my BS in industrial and systems engineering. 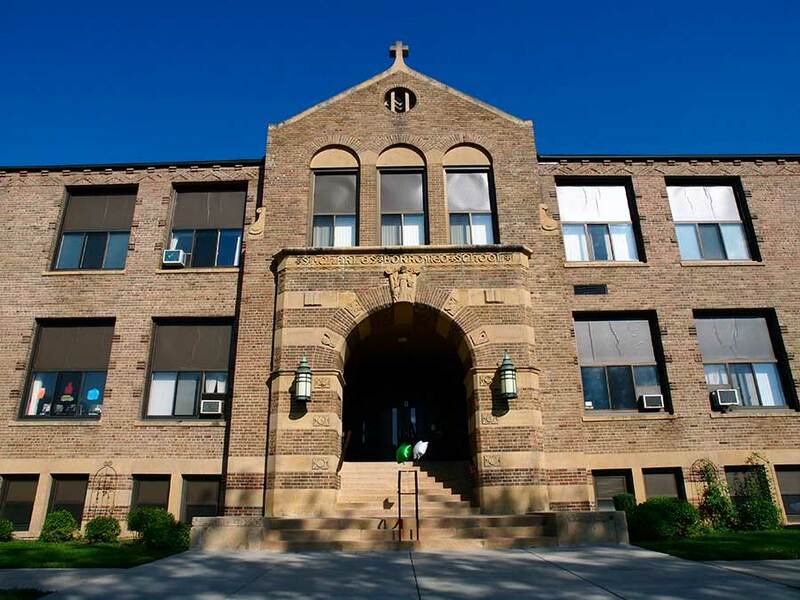 Twenty-five years ago I married and came with my husband to Minnesota, where we raised three children, who all graduated from St Charles School. Family life is important to me. I have been teaching in numerous capacities, interpreting and translating Spanish and English over the years. Teaching has allowed me to share my knowledge of the Spanish language and complement my family lifestyle.